Your Chiropractic, Acupuncture, and Massage treatments are covered by your Personal Injury/Worker’s Compensation claim. Policies typically pay up to $15,000 worth of all medically necessary expenses at no cost to you. By law, patients who elect to visit a chiropractors are covered and do not require a physician’s referral. This information is for general use in order to understand what PIP coverage is and is not to be used or substituted for legal advice from a qualified legal attorney. Your personal injury recovery experts. After a motor vehicle collision, most people have what’s called personal injury protection under their car insurance policy, but may not know what to do after the accident. First go to a qualified physician i.e. the emergency room, your primary care physician, chiropractor or any other qualified physician in order to make sure you do not have an emergency condition. Then you call your insurance company (number can usually be found on your insurance card) and let them know that you were in an accident and that you were injured (if you were injured in the collision). Most people wonder, do I have to go to my medical doctor in order to see a chiropractor, naturopath, acupuncturist or massage therapist? It’s not a bad idea to get evaluated from a medical physician, but it is not required by law in order to get your personal injury protection started. PIP coverage typically gives each person in a motor vehicle collision 1 year and up to $15000 worth of coverage for medical expenses with typically no deductible whether it was your fault or not. The expenses can be from medical doctor visits, ER visits, chiropractic, naturopathic, massage therapy, acupuncture and/or anything that is deemed medical necessary in order to get you back to pre-injury status. Some people can opt to have more than $15000 worth of coverage through their insurance, but it is not a requirement. Most people have a lot of questions about injuries sustained after an auto accident. Studies show that rear ending auto crashes account for 25% of all collisions, but account for 38% of all motor vehicle collision (MVC) injuries. 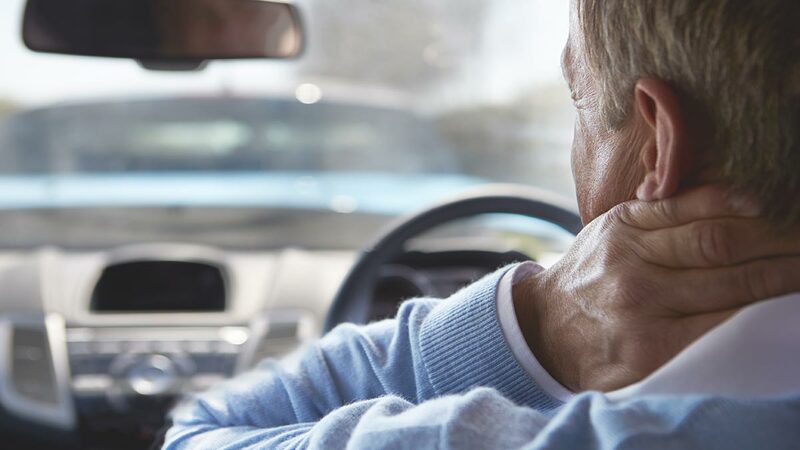 Each year there are roughly 3,000,000 auto accidents in the United States and about 12% or 360,000 people report suffering from long term chronic pain after the crash. 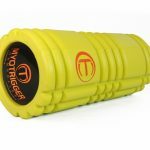 Running Injury Prevention: Part 5 – Get the Most Out of Your Foam Roller! Due to Dr. Wilkins extensive running background, he helped not only address my knee pain but also evaluate my gait. After regular care and strength training that he recommended, I am now running pain free. I highly recommend Dr. Wilkins and the staff at ESS. Months of pain and really no help from my medical doctors. I was really skeptical of trying this place but literally after the first visit I had a huge reduction in my pain - it was unbelievable. After seeing Dr Wilkins I had a visit with their personal trainer Cody who gave me a posture analysis and a strength training program to follow up with. He was wonderful. Everyone really seems to work together for each and every patient! The office staff is always friendly, helpful, and patient. Elite Spine & Sports has helped me stay on track to reach my athletic and healthy living goals!